These wines just landed a few days ago and will be sold out by the start of next week. 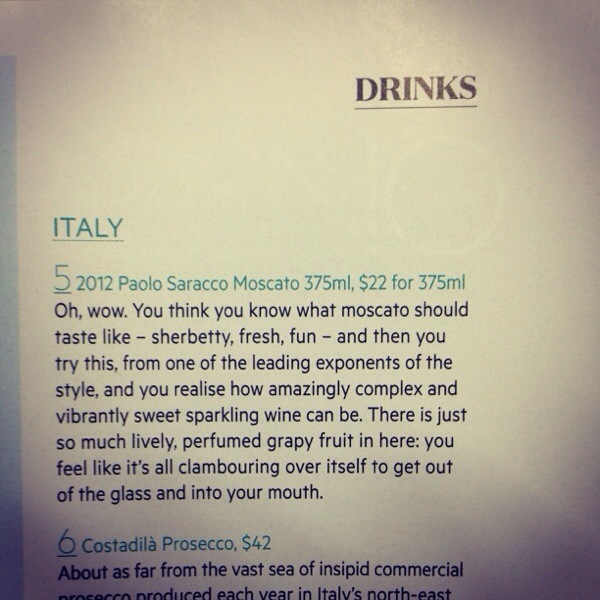 From nothing five years ago, now the wines of Passopisciaro are amongst the most sought after in our portfolio. Whilst I tried all the cru’s at Vinitaly, nothing beats looking at them again in the comforts of your own house. 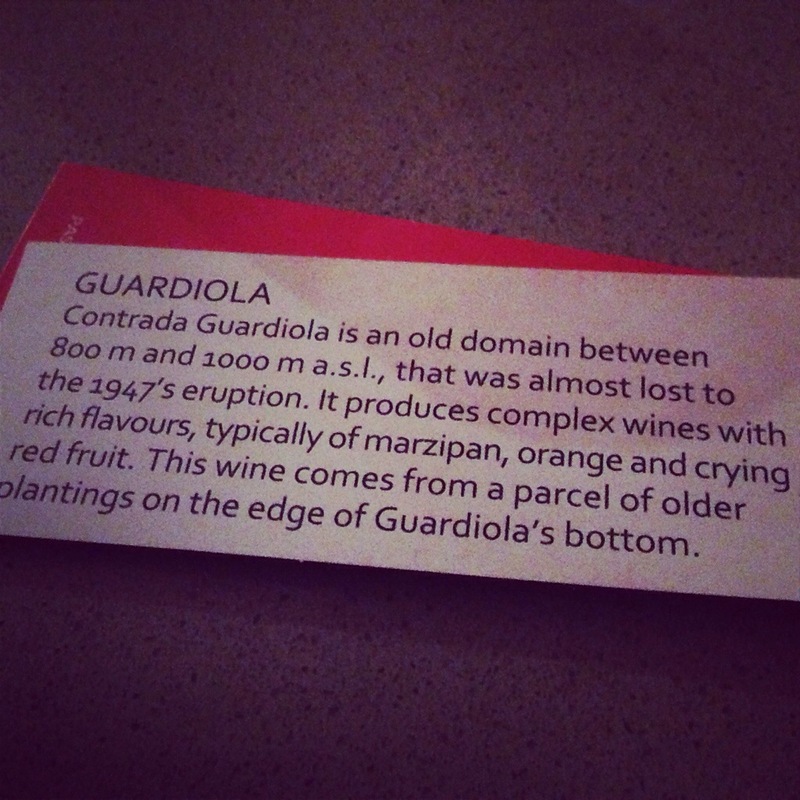 Last night it was Guardiola and the description of ‘crying red fruit’ couldn’t be more spot on. Love Etna and Love Passopisciaro. 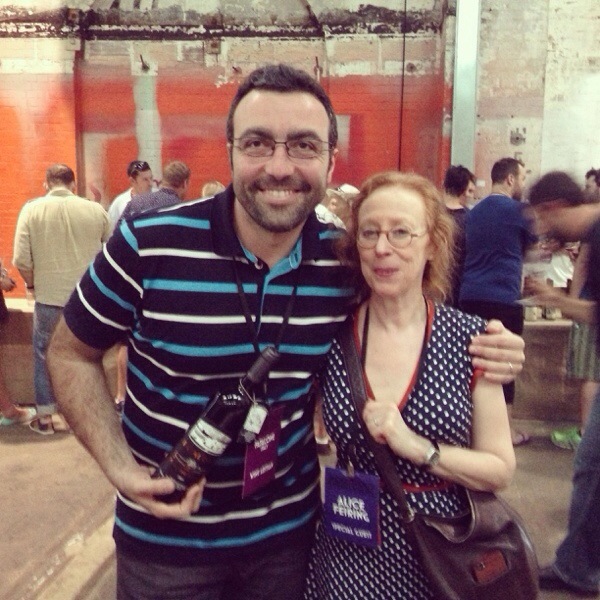 Rootstock Sydney 2014: WHAT A BLAST!! 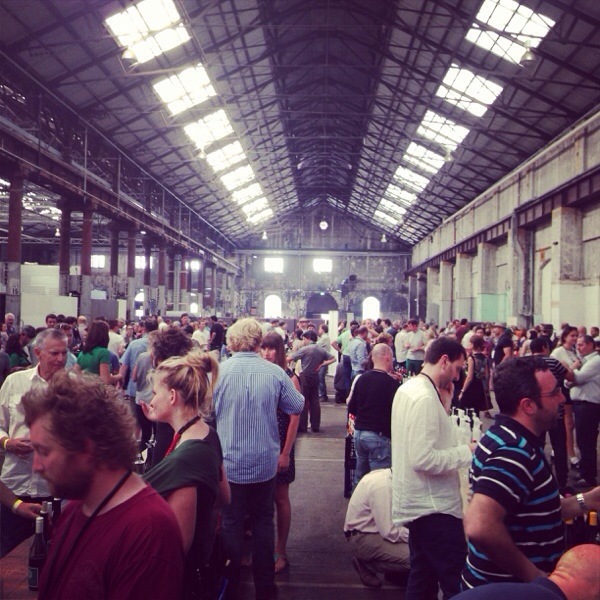 Rootstock Sydney 2014 in full swing. Well Pasquale and myself have just landed in Melbourne for a Special dinner focusing on Puglia at Scopri tonight. For the last couple of days, we have been presenting the wines of Fatalone at Rootstock. Well what a blast Rootstock was, if you love and appreciate organic/natural food and wine, Rootstock is must. Kermit Lynch: a source of inspiration.. The only real work related matters I did on my holiday’s was drink good wine (not really work is it?!!) 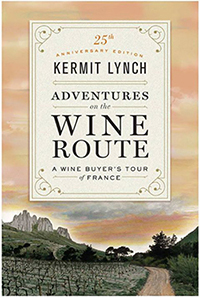 and read a fantastic book called ‘Adventures on the Wine Route: A wine buyer’s tour of France) written by Kermit Lynch 25 years ago. This book, re-released to celebrate this milestone is still relevant to every wine importer and buyer today. 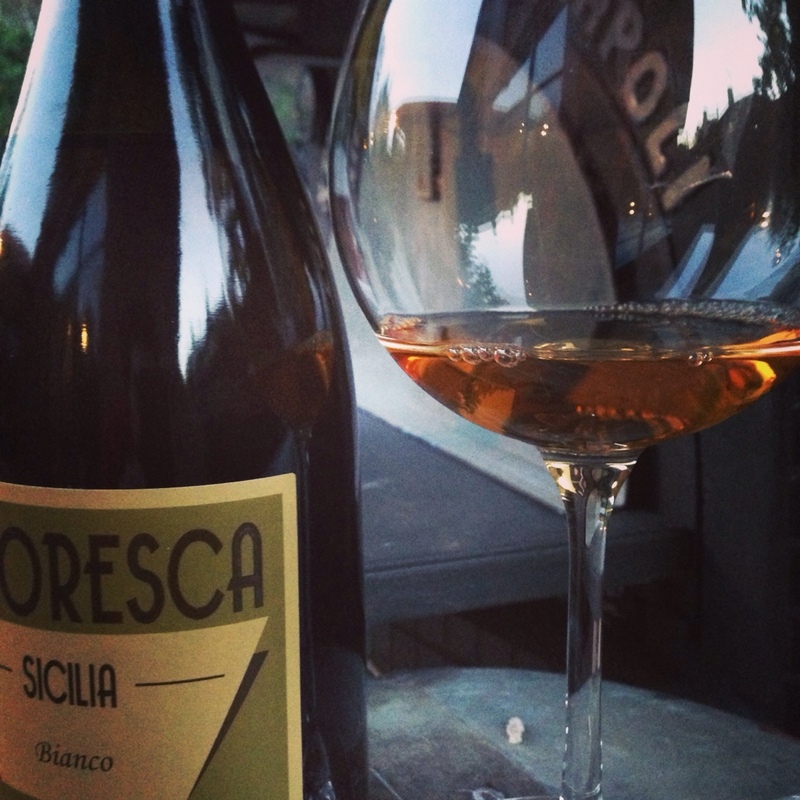 Kermit Lynch was raised in San Luis Obispo, but his name has become synonymous with French and Italian wines. In 1972, with a $5,000 loan and maybe a bit of gumption, this writer/musician opened Kermit Lynch Wine Merchant with thirty-five cases of wine stacked on the floor. Attracted by the Old World wine cultures of Europe, Kermit became a retailer, distributor, and national importer for authentic wines that express theirterroir. Much like his close friends, the late food writer Richard Olney and Chez Panisse’s Founder Alice Waters, Kermit’s influence has been enduring. He has had so much success shining the spotlight on small, artisan producers that he has won two James Beard awards and was knighted by the French government with their prestigious “Legion d’Honneur”. What I find so inspiring about Kermit is his thirst to learn and keep on improving the way he selects and buys wine. Not content on buying a label, his ability to identify wines within wines (ie that are still in barrel) and to ask or improving bottling for his own clients and markets shows the levels of dedication needed to become one of the best in your field. In reality, you can use this approach to any field that you work in or in life in general. I know it has inspired me to keep pushing the boundary on what I think makes a good importer. The first year we started importing, the quantity of wine we imported was tiny. However I thought that this was a great start. The next year we sold even more. 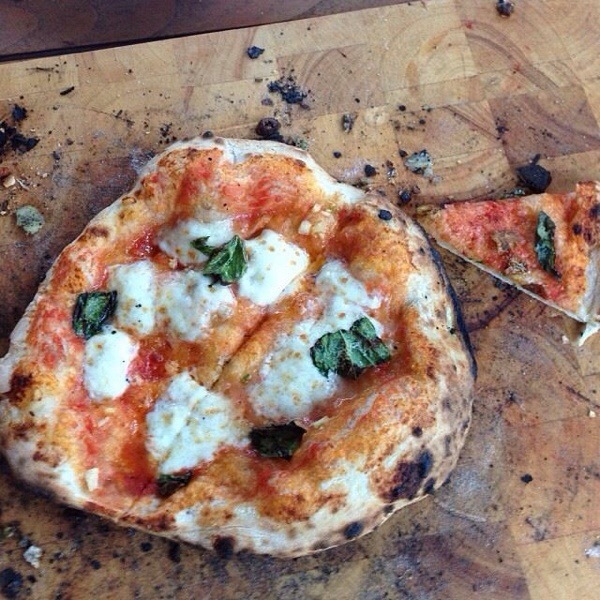 Five years on we are importing roughly 100 containers from Italy into Australia. Do I want to import more? I want to become better at what we import. For instance, we have worked with local artist Meredith Gaston on improving the label on the highly successful Umberto Luigi Prosecco. The wine has always been fantastic. Now we have a label that is an equal to the quality of wine in the bottle. Moreover, the way we select parcels from each winery is going to become even more precise. 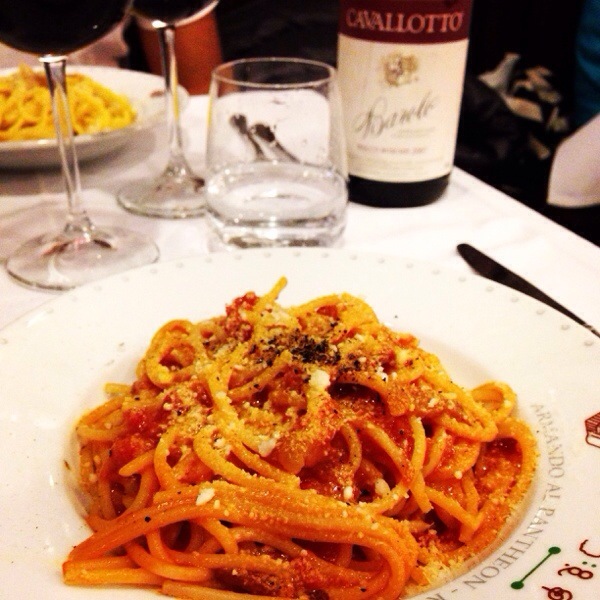 We have always loved the wines of Piero Benevelli from Monforte who makes fantastic Nebbiolo and Barbera. We asked Massimo to blend these two wines together to make a Langhe Rosso for the first time and it has been a big success. Sometimes, if you sit with your hands in your pocket, you will only go so far. As an importer Kermit shows the lengths you need to go to, to be one of the best in your field. If you haven’t read his book I highly recommend you go out and buy a copy, it is really an inspirational read.